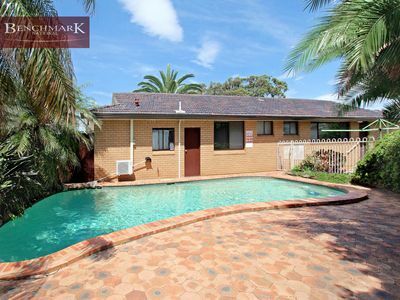 ATTENTION INVESTORS - OWNER WILL TO RENT BACK ! 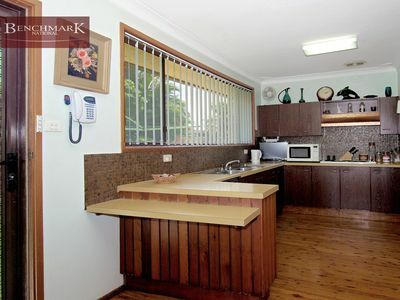 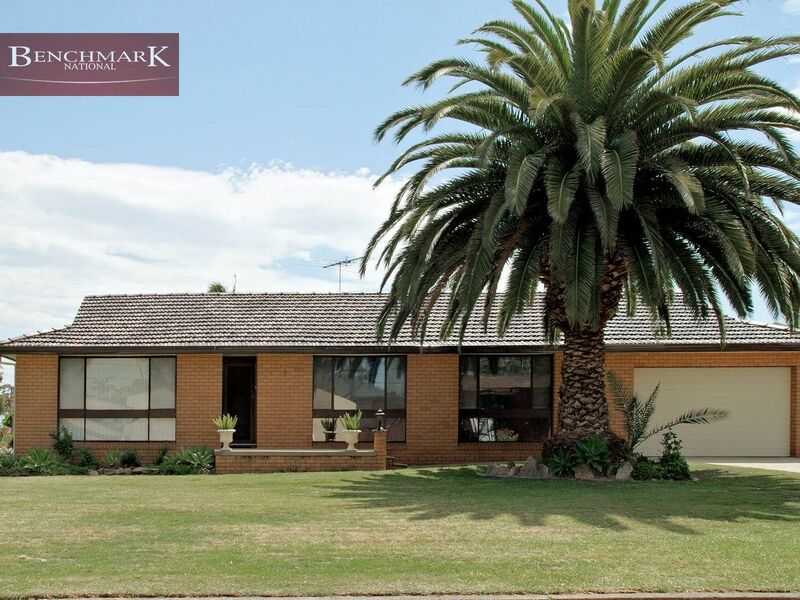 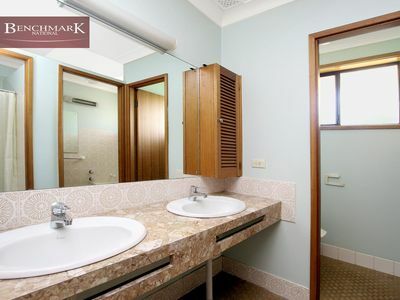 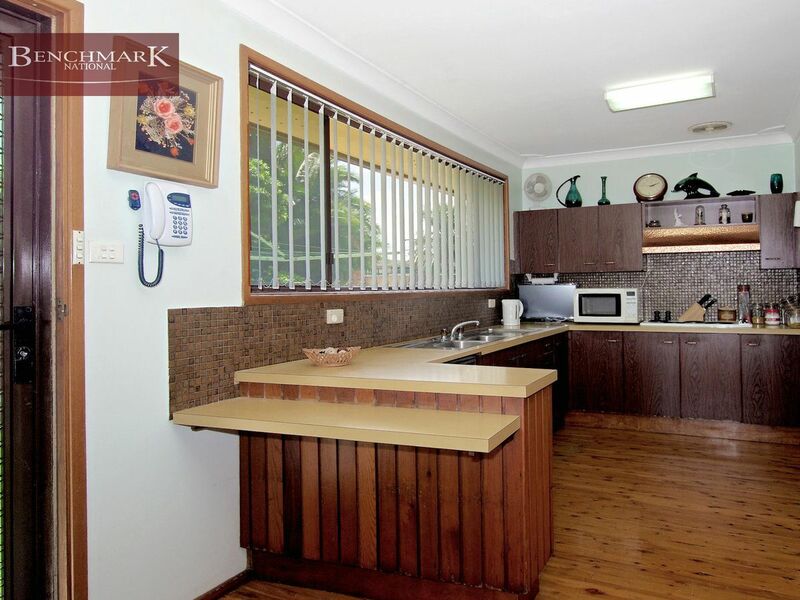 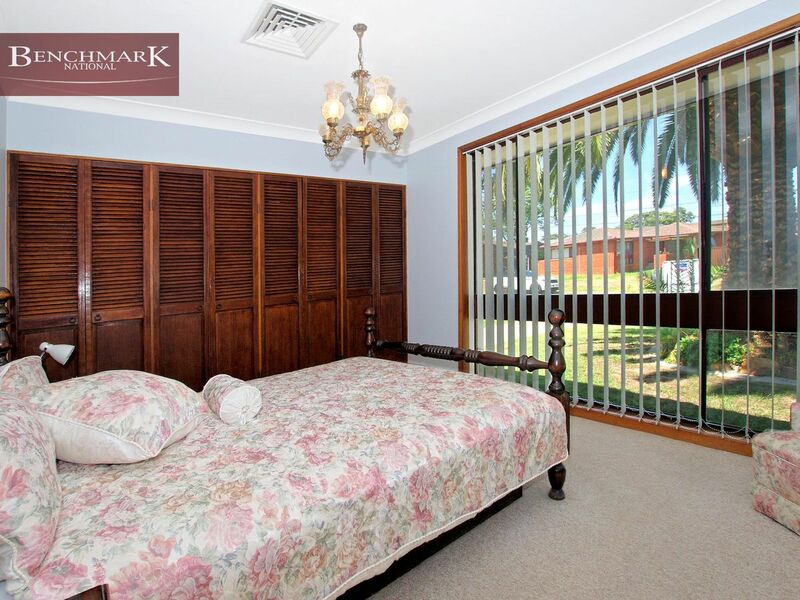 Set in a central location at the heart of Moorebank. 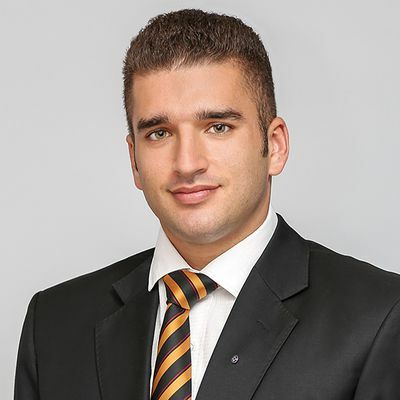 Placing you Minutes from local schools, Moorebank shopping village and public transportation, creates the perfect opportunity for first home buyers, investors and downsizers alike to purchase a well maintained original home. 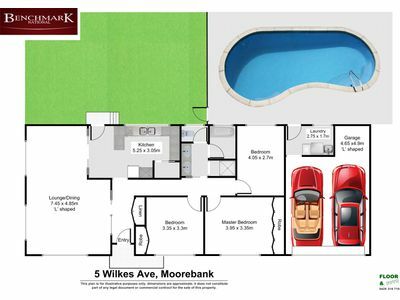 Featuring such a wide range of specifications that are suited to a myriad of buyers you'll want to be quick to inspect. 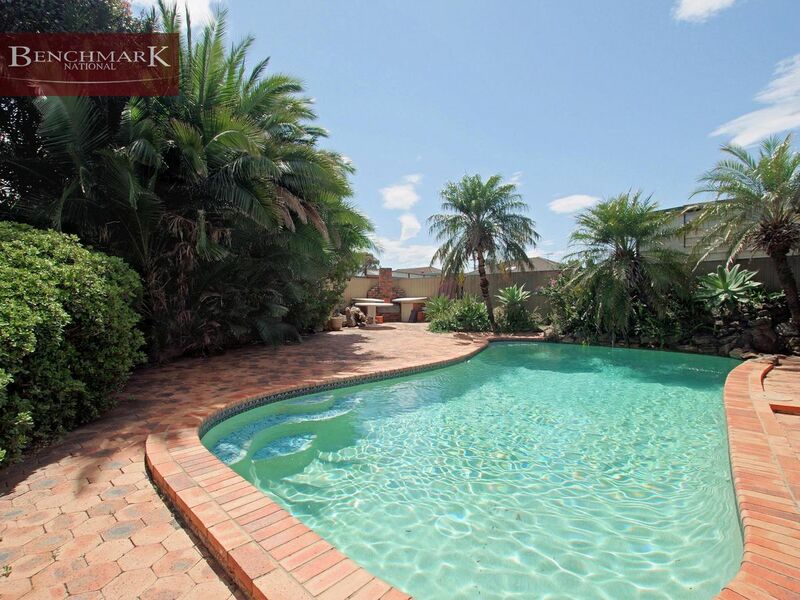 3 Large rooms, a large living area and in ground pool starts ticking boxes as well as the level lot Zoned R3, just under 700sqm. 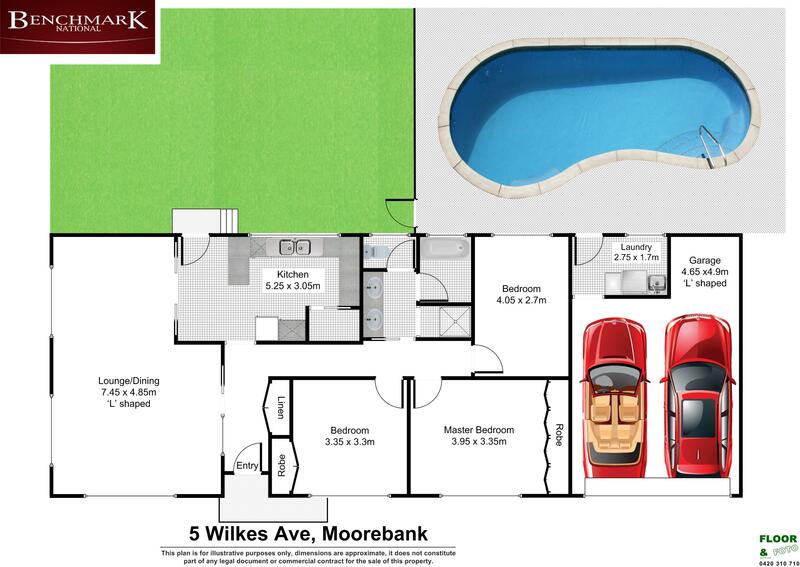 Presenting the possibility to subdivide (S.T.C.A) this is an exceptional property to live in and reap potential future development all within close proximity to Moorebank Shopping Village, public transport, schools and easy M5 and M7 motorways. 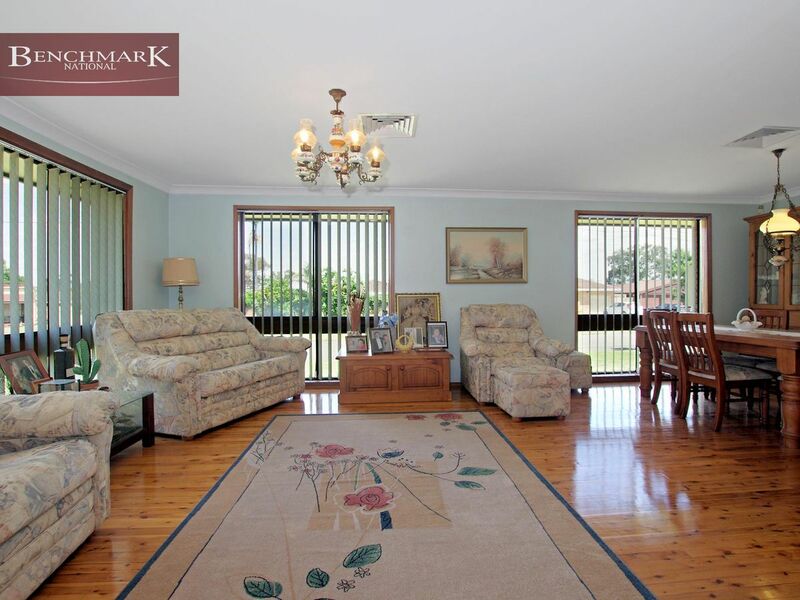 This is the one not to be missed, call 9822 4333 today for further details !